Newly relaunched on hold production service aims to provide businesses with effective music and messages on hold. Manchester, UK April 23, 2009 — Since 2006, Media Music Now has experienced an increased number of enquiries for affordable and hassle-free on hold messaging with professional voice over messages and on hold music. So much so that the company has revamped and relaunched their on hold messaging service to cater for the needs of modern day businesses. 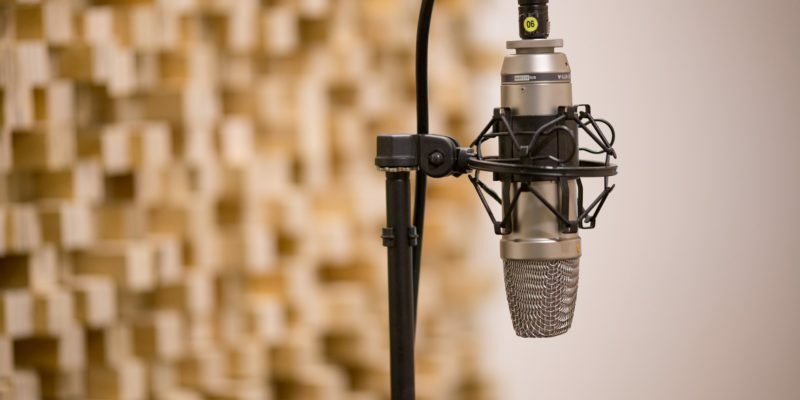 Media Music Now is primarily a royalty free music library, but in addition, they also provide voice over and audio editing services, which helps supplement the income of around 70 independent composers and voice suppliers from around the world. The growing demand for an affordable on hold service that includes music and voice over hold messages has prompted Media Music Now to amalgamate these services and use their expert knowledge of royalty free music licensing to provide new, affordable and hassle-free on hold marketing packages. There are no on going fees, no contracts and no PRS, ASCAP or BMI fees. 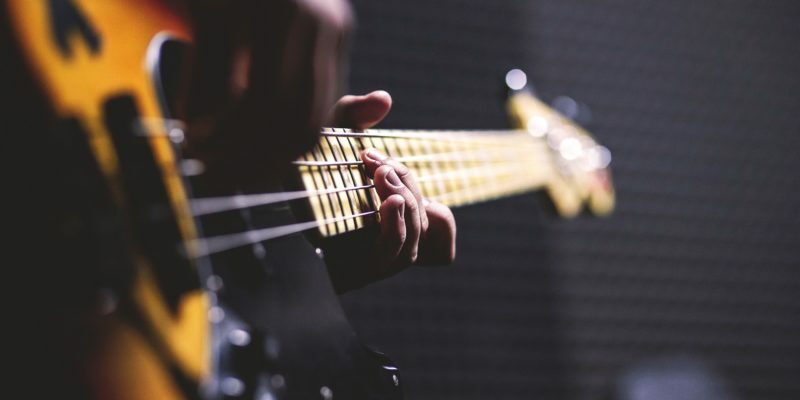 “Businesses are fed up of the ongoing fees associated with music on hold and we as a company have been receiving a growing amount of enquiries from people looking for a cheaper and simpler alternative. The enquires seem to have increased recently with the credit crunch and talk of global recession. People are delighted to find our service, especially when they realise that the quality is as good as anyone else in the marketplace and at a fraction of the cost.” explains Media Music Now founder, Lee Pritchard. Historically, suppliers of this type of service have supplied both the hardware and music licensing requiring the client to be engaged in an annual contract. 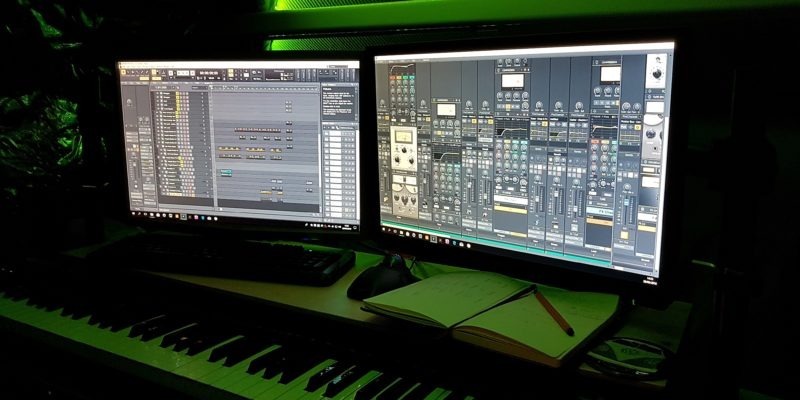 Media Music Now is a specialist in music on hold and audio production, providing their service to clients who already have the necessary hardware, but just need high quality hold music and professional messages on hold. Currently, Media Music Now’s on hold messaging service utilises UK voice over talent, but is set to expand the range with a number of new international voice over artists to cater for American and European clients. The relaunched on hold section of the website is simpler with plenty of guidance and examples for the visitor. The service aims to help consumers create cost-effective and successful on hold messaging campaigns, especially during these lean times. Also, Media Music Now is quickly becoming the preferred on hold audio supplier for a number of telephony hardware companies. Telephony hardware vendors seem to like being associated with our reliable on hold service as it offers them a simple cost effective solution that they can be confident recommending to their clients. For more details please visit the Media Music Now On Hold Marketing section of the website.